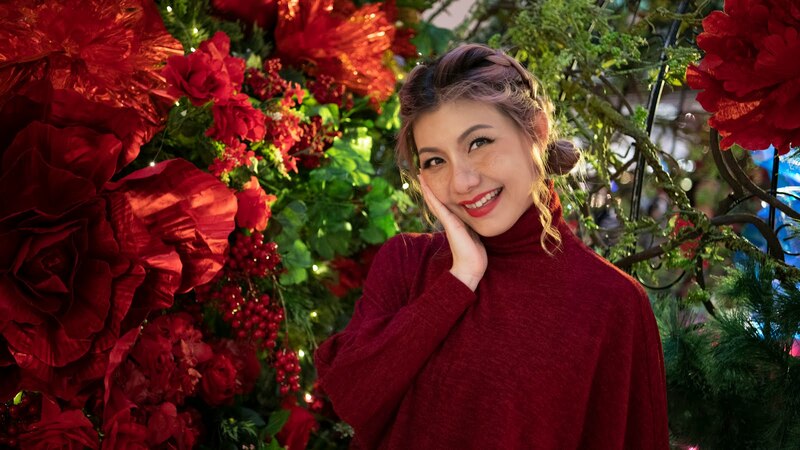 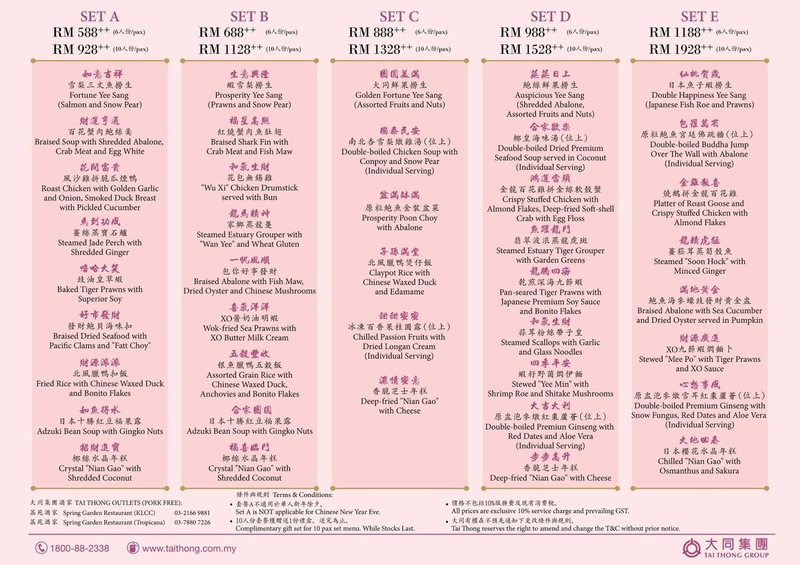 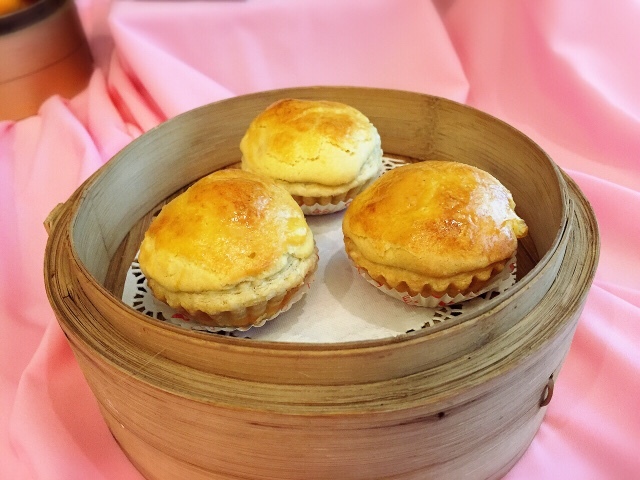 Celebrate this year Lunar New Year with traditional delights and auspicious symbolism with family, friends or business partners at Tai Thong restaurants. 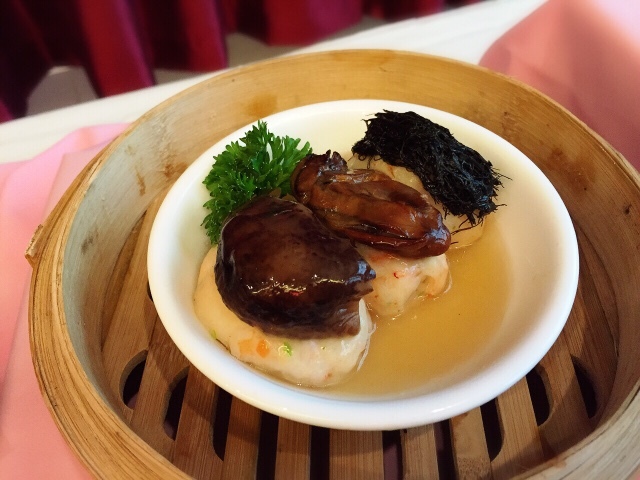 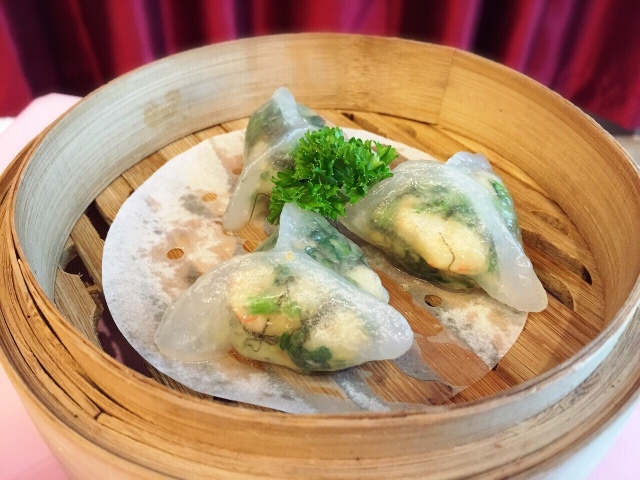 Chef and his team have created an irresistible range of menus that include all the delicacies associated with fine Chinese dining. 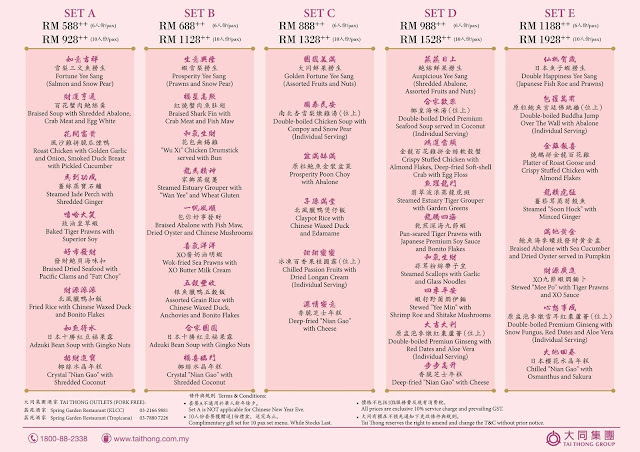 Reward yourself with a contemporary twist at Tai Thong where decedent Chinese New Year and Spring Dinner temptation awaits using high quality premium, fresh and exclusive ingredients. 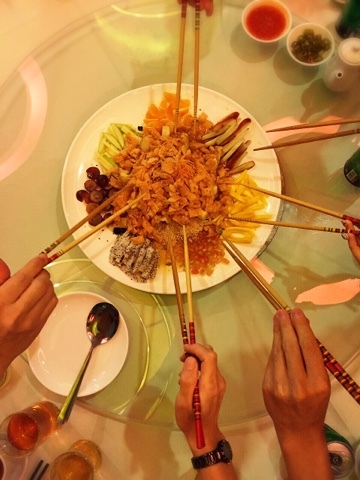 My 1st yee sang for 2016 feature peach to symbolize the auspicious fruit of Monkey King served with an abundance of fruity goodness just the way I like it. 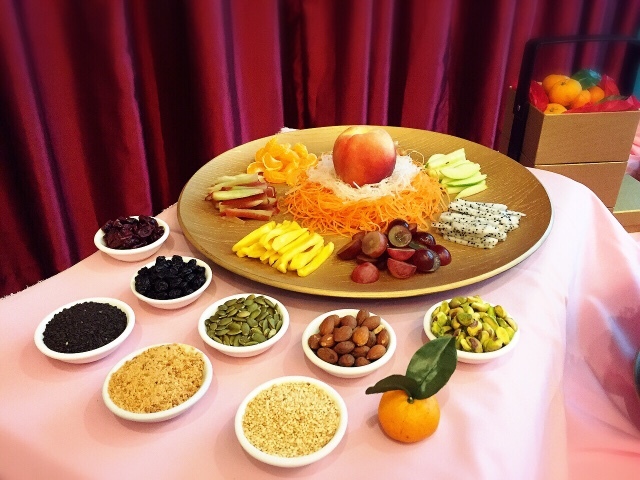 Beside the common shredded carrot, shredded radish, shredded white ginger, crispy cracker, this yee sang is given a twist with fruits like dragon fruit, pomegranate, green apple, Mandarin orange, rose apple, red grape, peach, black sesame seeds, white sesame seeds, pumpkin seed, peanut, pistachio, salted almond, dried cranberry and dried blueberry. Let's toss to good health, prosperity and fortune. 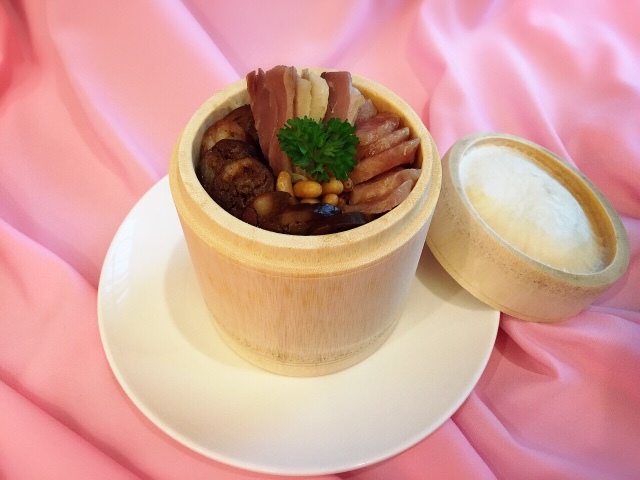 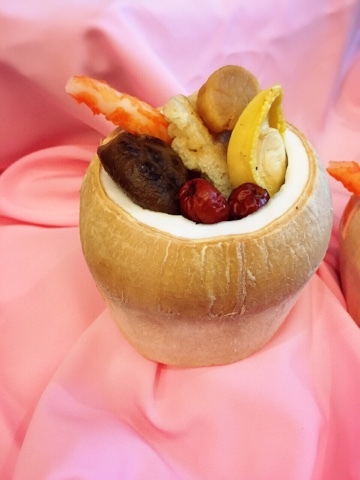 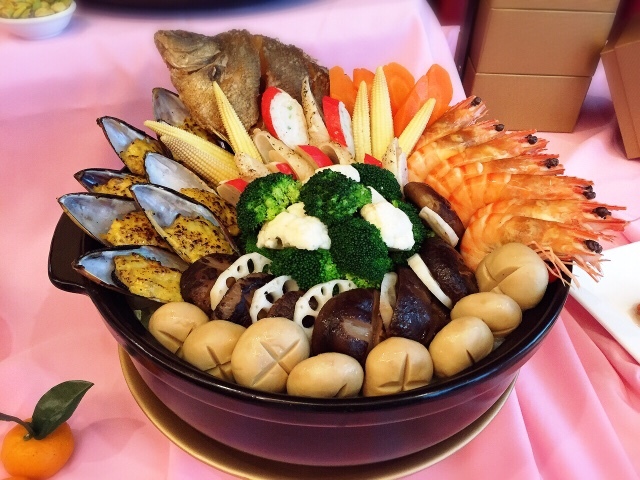 Hearty and flavourful soup double-boiled with abalone slice, conpoy, fish maw, crab stick, mushroom, bamboo pith, village chicken and red dates. 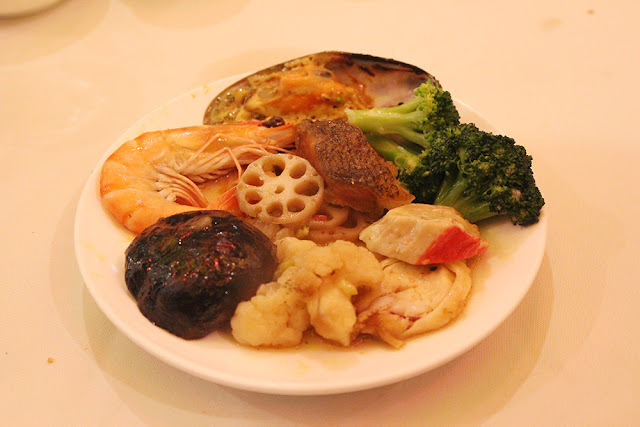 Welcome fortune and luck with this treasure pot served with deep-fried Tiger prawn, deep-fried Jade Perch, Cheese Baked Mussel, Stuffed Crab Stick with Fish Meat, Stuffed Squid with Chicken Meat, Shitake Mushroom, Fresh Baby Corn, Cauliflower, Carrot, Button Mushroom, Pumpkin, Chinese Cabbage, Lotus Root and Broccoli. 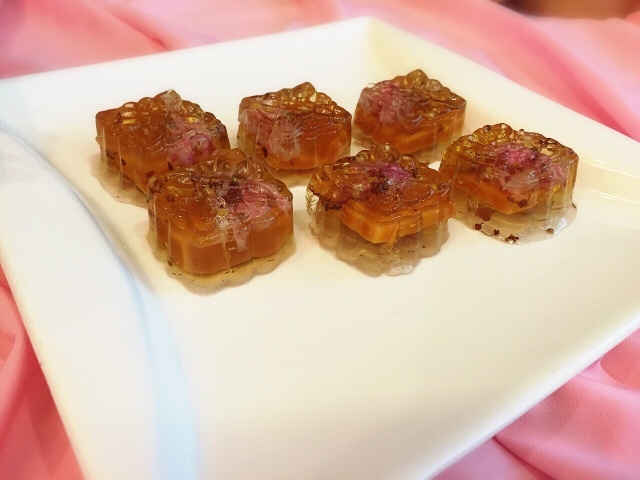 A beautiful desserts made of Osmanthus tea with a layer of 'nian gao' and Sakura.